Dr. Jong-Min Lee earned a B.S. and a M.S. degree from Seoul National University, and a Ph.D. degree from University of Wisconsin. After completing postdoctoral training and instructor at the MGH / HMS, Dr. Lee was appointed as an Assistant Professor of Neurology in 2013. 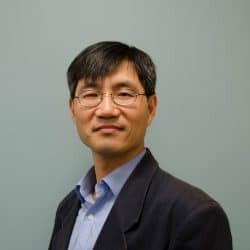 Dr. Lee’s lab studies Huntington’s disease (HD), focusing on developing efficient treatments for HD based on observations in humans through personalized gene silencing strategies. 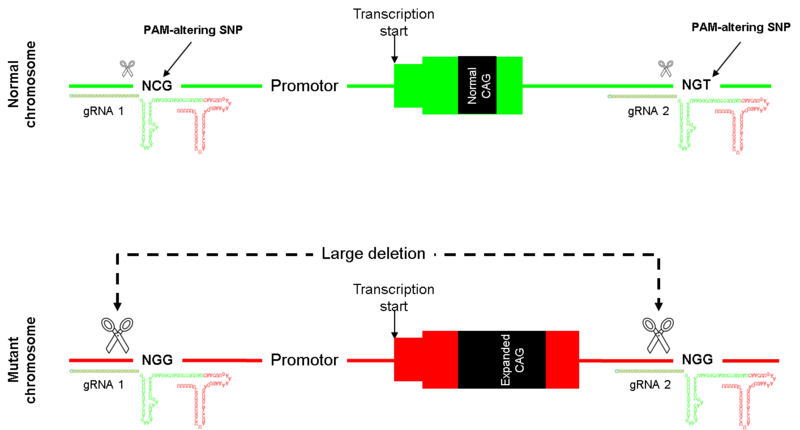 Huntington’s disease is caused by a dominantly inherited CAG trinucleotide repeat expansion in the HTT gene that is both necessary and sufficient to generate clinical manifestations. The size of the expanded CAG repeat largely determines the rate of the pathogenic process that leads to neurological symptoms of HD. 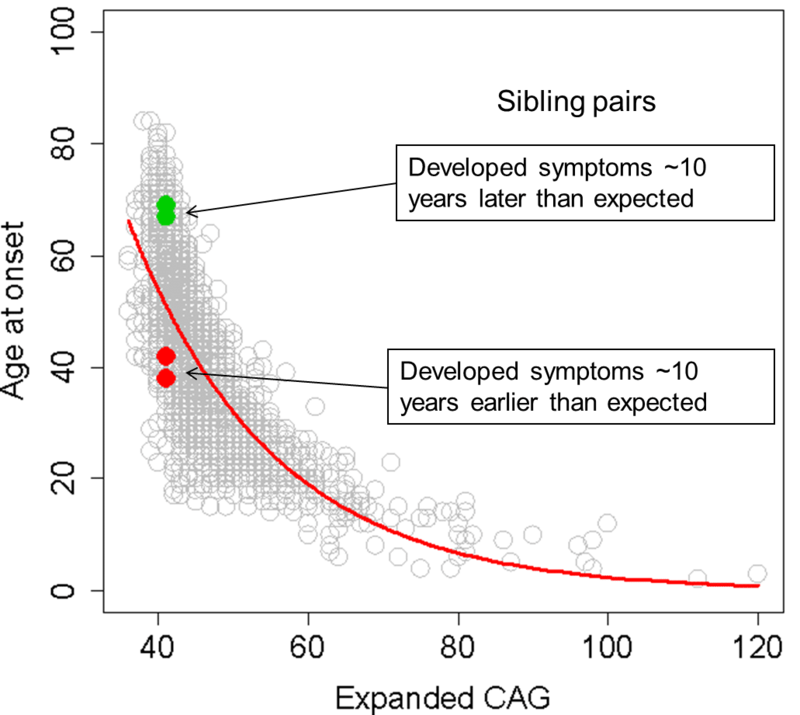 However, the size of the expansion does not perfectly predict individual age at onset of clinical disease, and unexplained variance show familial segregation, strongly suggesting the existence of genetic disease modifiers that interact with HTT-driven disease pathogenesis to alter the timing of clinical symptoms of HD. 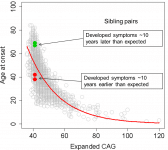 In order to identify human genetic factors capable of delaying or hastening age at onset of motor signs, Dr. Lee’s lab as part of the GeM-HD Consortium capitalized on the power of genome-wide association (GWA) analysis to compare naturally occurring single-nucleotide polymorphisms (SNPs) and age at onset unexplained by the CAG repeat size. The cause of HD has been known for more than 20 years, but effective mechanisms-based treatments are yet to be developed due to the possibility that huntingtin protein is involved in many biological processes and expansion mutations may significantly alter many of those. 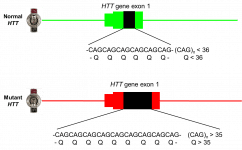 The recognition that mutant huntingtin is the trigger of a complete dominant disease has stimulated therapeutic application of HTT gene silencing. However, most of the HTT-lowering strategies by targeting mutant HTT mRNA do not provide perfect allele-specificity. In addition, they suffer from difficulties in maintaining dosages of silencing reagents and controlling mutant HTT levels, necessitating repeated treatments. This may pose a significant barrier for chronic progressive neurodegenerative diseases. Alternatively, a single treatment targeting DNA to permanently inactivate the mutant allele may provide better treatment efficacy with less adverse consequences caused by repeated treatments through brain or spinal cord. All these considerations make DNA targeting strategies highly promising. With some beneficial effects of RNA-lowering approaches in HD model systems, development a personalized DNA targeting strategy to permanently inactivate the mutant allele will overcome limitations of RNA-targeting approaches and maximize therapeutic efficacy. 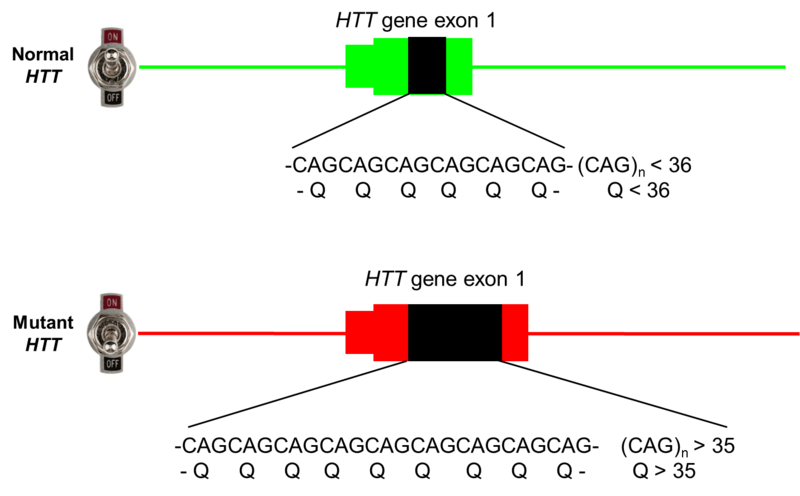 Huntingtin (HTT) is expressed ubiquitously, and is detected at all stages of development. 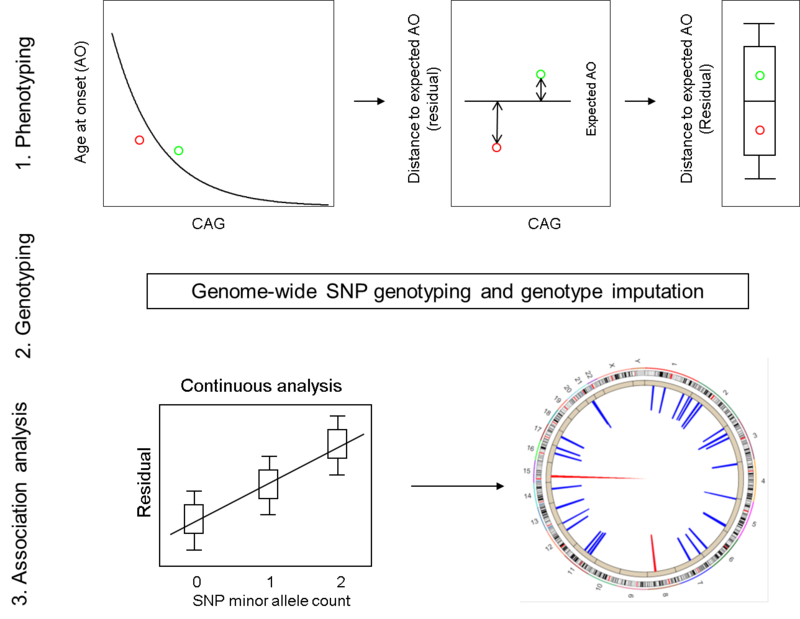 The GC-rich HTT promoter sequence contains several consensus sequences. 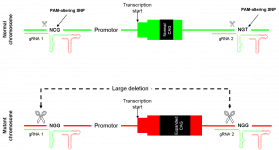 The main regulatory elements responsible for basal transcription were characterized by deletion assays, and several proteins were reported to bind to the HTT promoter region. Notably, the HTT gene is also highly regulated. 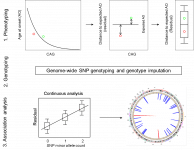 For example, a substantial amount of variance in HTT mRNA levels in brains of genetically identical mice was reported, and HTT gene expression levels were altered by external stimuli. Importantly, knockout of one allele of the HTT gene leads to reduced mRNA levels in most tissues, suggesting that HTT mRNA level is not tightly regulated by a feedback loop. Considering the potential of HTT regulatory mechanisms as a target of HD, our lab is interested in understanding how (mutant) HTT expression is normally turned on and off. From an international collaborative research using genotype and phenotype data from a large HD cohort, genome-wide significant loci representing genomic regions associated with modifying age at onset were discovered. These findings demonstrate that HD can be modified prior to clinical disease onset, supporting the potential of genetic modifier pathways as therapeutic targets. Our lab developed a novel strategy of knocking out only mutant HTT DNA allele using powerful CRISPR/Cas9 gene editing technology. 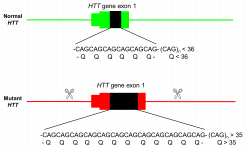 DNA variations that generate and eliminate CRISPR PAM sequences on the mutant and normal allele, respectively, were mapped to HTT haplotypes. Subsequently, a pair of CRISPR PAM sequences that 1) span the promoter of the HTT gene, transcription start site, and HD CAG expansion mutation and 2) are present only on the mutant chromosome haplotype in a given HD subject were identified. Application of personalized CRISPR/Cas9 to two target PAM sites was able to eliminate the HD mutation, without altering normal allele at all. 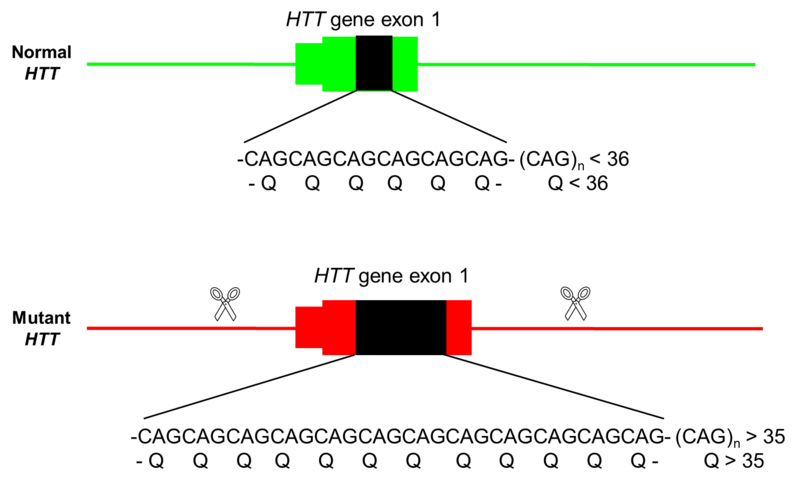 Our novel CRISPR/Cas9 strategy using pairs of custom-designed haplotype-specific PAM-altering SNP variations provided means to knock out the mutant allele from the source in a perfectly allele-specific manner, which can be applied to permanently inactivate any gain-of-function mutations in the human genome. Our lab is performing unbiased genomic analysis, microRNA screening experiments, and bioinformatics analysis to identify molecules and genes that can alter the expression levels of HTT. The following is an example of genome-wide eQTL analysis focusing on HTT mRNA levels in various human tissues. Our lab is expanding genome-wide analysis to further identify candidate HTT regulators in order to test their potential as therapeutic targets.